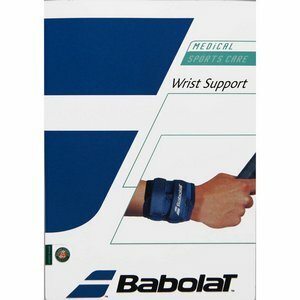 Velcro adjustable wrist band. 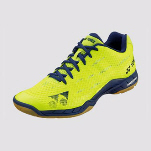 Presses down on tendons and stabilizes joints, allowing safer, more comfortable play. 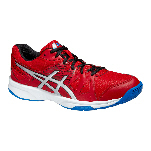 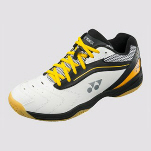 Provides cushioning against shocks and absorbs vibrations.